Welcome to my blog. I have loved horses as long as I can remember – but it is only in the last ten years that I have been able to indulge in my passion. 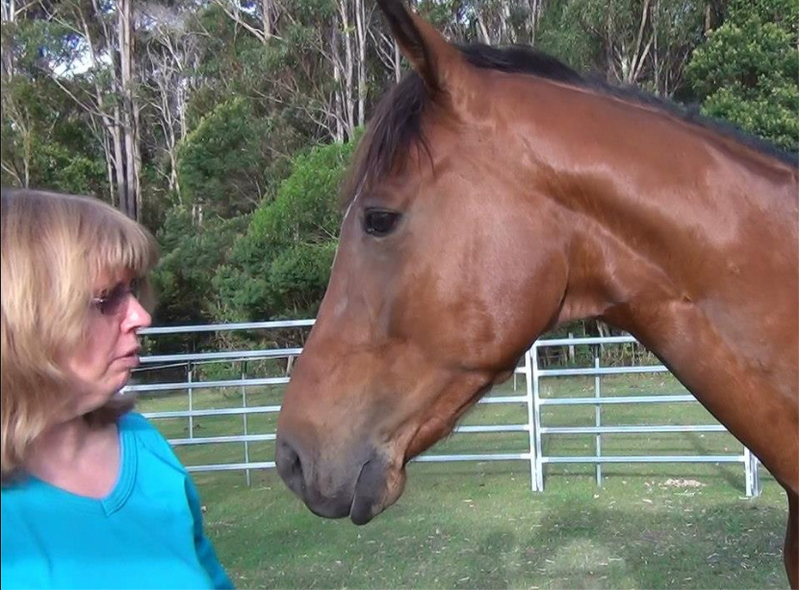 I live on a property on the east coast of Australia, with my husband, four horses and cat! My journey into the world of horses has been wonderful, frustrating, fearful, therapeutic, confusing, joyful – and most importantly – the best thing I have ever done! From time to time I will write about my journey so far – but mainly I would like to write about the wonderful discoveries in the past few years of using positive reinforcement. I will also write about my individual horses – all with a story of their own….